These beautifully restored apartments are situated on an olive farm in Tavira, just 200 metres from Tavira Train Station. 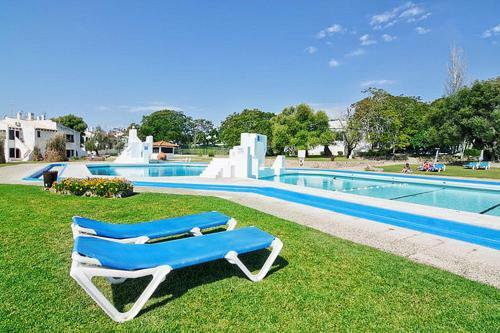 Quinta do Caracol offers an outdoor pool and free Wi-Fi throughout the property. 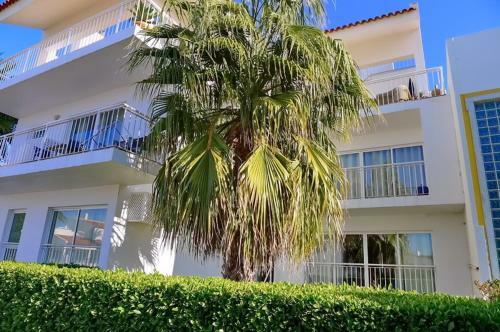 Located within the Ria Formosa Natural Park, this studio is in Tavira and includes access to an outdoor swimming pool. Barril Beach is 800 metres away from the Studio Tourist Resort - Home My Portugal. 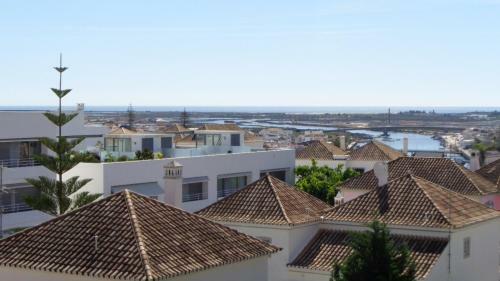 Set in Tavira, this air-conditioned apartment is 9 km from Island of Tavira. The apartment is 3.7 km from Tavira Gran Plaza Shopping Centre. The kitchen features an oven and a microwave, as well as a coffee machine. A TV is available.